Prince William County Jail is located in Manassas Virginia. 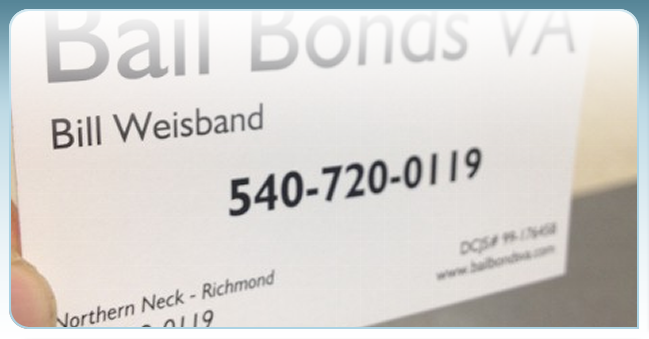 Bail Bonds Va serves the Prince William County Adult Detention Center 24 hours a day seven days a week. This jail serves the eastern part of the county, Woodbridge & Dale City and the Western part of the county...Manassas.